Chicago doesn't play with its tax dollars. The case surrounding Jussie Smollett and his alleged hoax hate crime just doesn't seem to end. As we know, the Empire actor has had all charges against him dropped but that doesn't mean he's free of any expenses, according to the city of Chicago. The Hollywood Reporter details how Mayor Rahm Emanuel is calculating the expenses the city lost due to the case, to then be billed to Jussie. "The police are right now finalizing the cost that was used, police resources, to come to the understanding this was a hoax and not a real hate crime," Rahm explained. "What we spent. 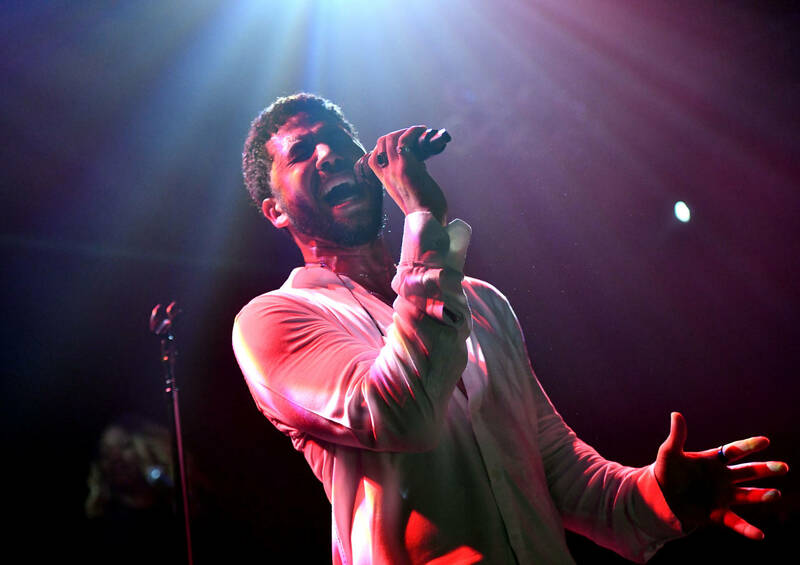 The corporation counsel, once they have it finalized and feel good about the numbers, will then send a letter to Jussie Smollett and his attorneys, trying to recoup those costs for the city." The cost is said to upwards of six figures and will have to be paid in full. "It is a small way of both acknowledging, one, guilt; two, that we spent these resources, and the taxpayers deserve, at minimum — because I think there's a whole other level of ethical costs, because he's still walking around, 'Hey, I'm innocent, everything I said from day one is true' — that actually we're going to get the resources back," he added. "But come with those resources is, implicitly, if you pay it, that the city spent money to uncover what the grand jury discovered."